In the book circular needles are used, but even though I did buy them I ended up using regular needles. This meant that after I had finished I had to sew the ends together, which went ok but I can imagine a seamless cowl is nicer. I used wooden needles, size 9mm and just knitted until I was happy with the fit around my neck. The yarn, Katia Inca in a green/blue colourway, was lovely to work with. The colours remind me of peacock feathers, and the variegated effect is delightfully random :) The next project is to knit a scarf for my husband with a ribbed effect. After that I'd love to move away from the cowls and scarfs and try something a little more challenging. I was thinking maybe a very simple cardigan? Suggestions are welcome! More knitting news. Only a few days ago I found out about a great Kickstarter project from Leah Coccari-Swift and Teresa Gregorio called the Great Northern: Knitting Patterns inspired by Twin Peaks. 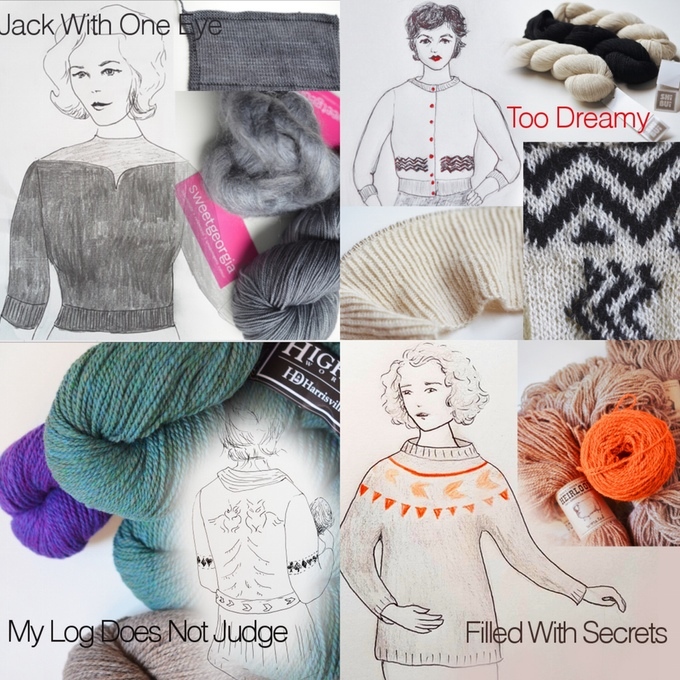 If you like Twin Peaks, knitting or both then why not support these creative ladies and their fabulous project! 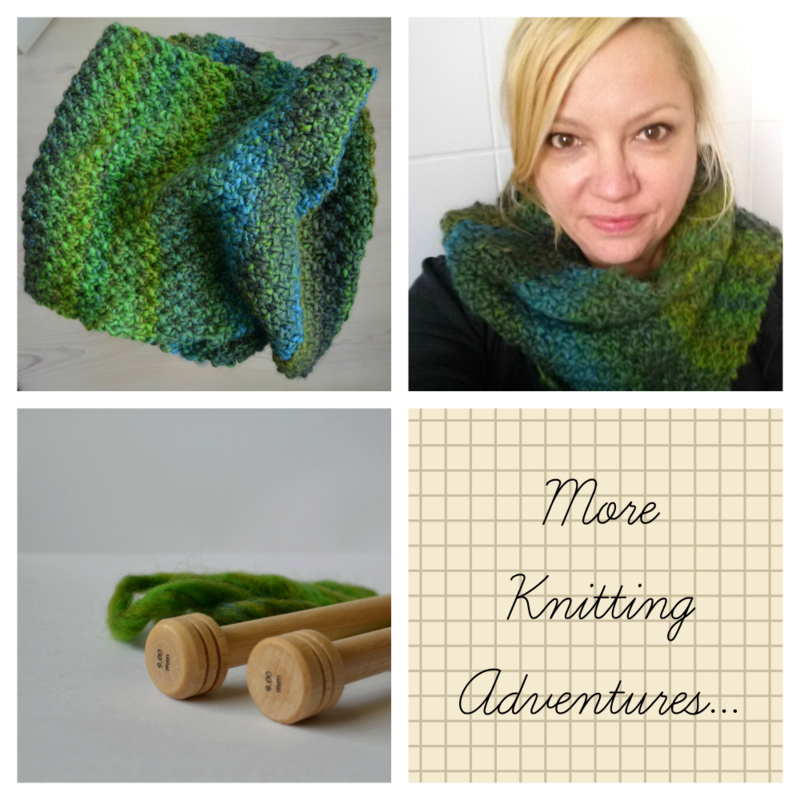 your cowl looks so awesome, nice yarn colour choice! I agree the Twin Peaks is a great concept, I've previously contributed and am hoping they get their funding!